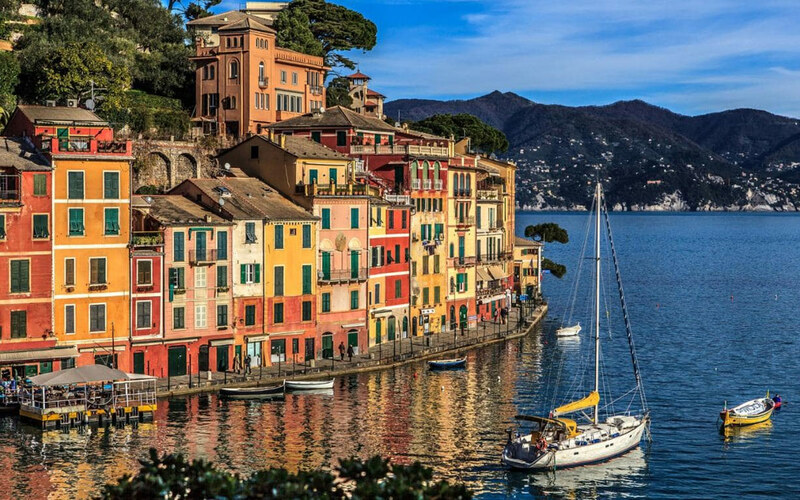 Small, ancient and dainty seaside village of the Ligurian Riviera, is one of the most sought after destinations, immersed in a unique atmosphere overlooking a sea of incredible beauty. Exclusive location in the world for its scenery, colorful houses set next to each other and the marina in which many international jet set characters anchored their yachts to enjoy the wonderful promontory that characterizes it. The 'Piazzetta' is the symbol and the main meeting point for tourists, always loved by prominent figures in artists, famous characters and writers. From here, guided tours of half-day or full day to discover the marvelous promontory, through the various routes of the Regional Nature Park of Portofino's mount. Visit our pages to stay tuned to our proposals. GenovaShuttle is a trademark and service owned by the Genova Rent S.r.l. - P.Iva: 03290500101.